Just in case you need an extra set. 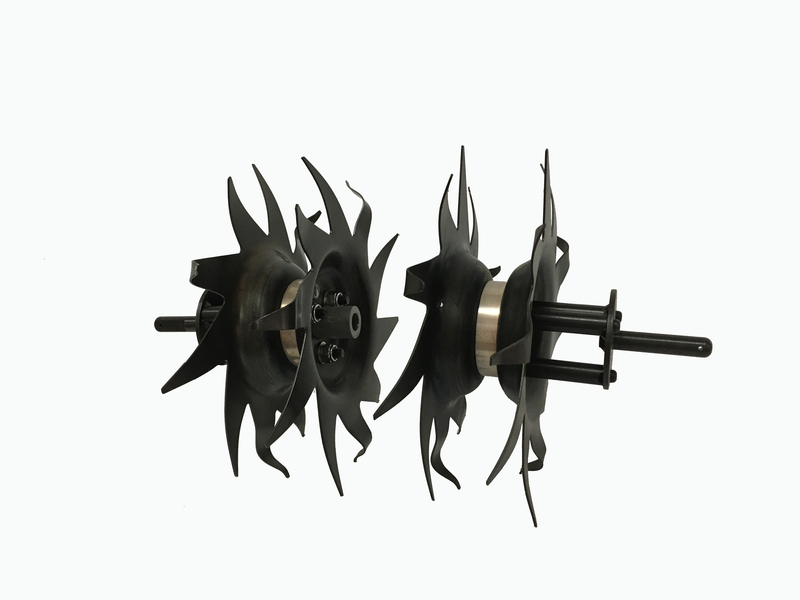 Set includes: 2 inner tilling / cultivating tines assembled with tine forks, plus 2 tine retaining pins. For Mantis® XP and Deluxe XP Tillers only.